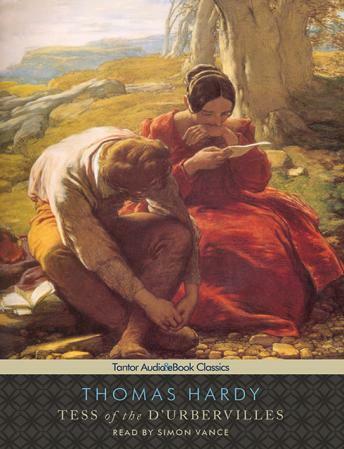 Thomas Hardy's indictment of society's double standards, and his depiction of Tess as 'a pure woman,' caused controversy in his day and has held the imagination of readers ever since. Hardy thought it his finest novel and Tess the most deeply felt character he ever created. Great Narrator I love how Simon Vance brings the book to life! Wow! Highly recommended!